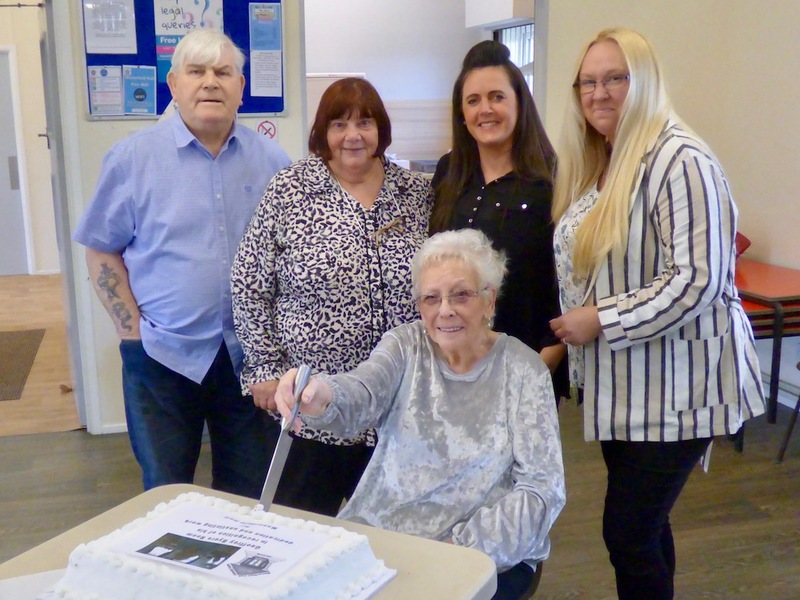 Manorfield Hall Community Centre held a grand opening ceremony to celebrate the refurbishment of the hall and kitchen last Thursday (11 April 2019). 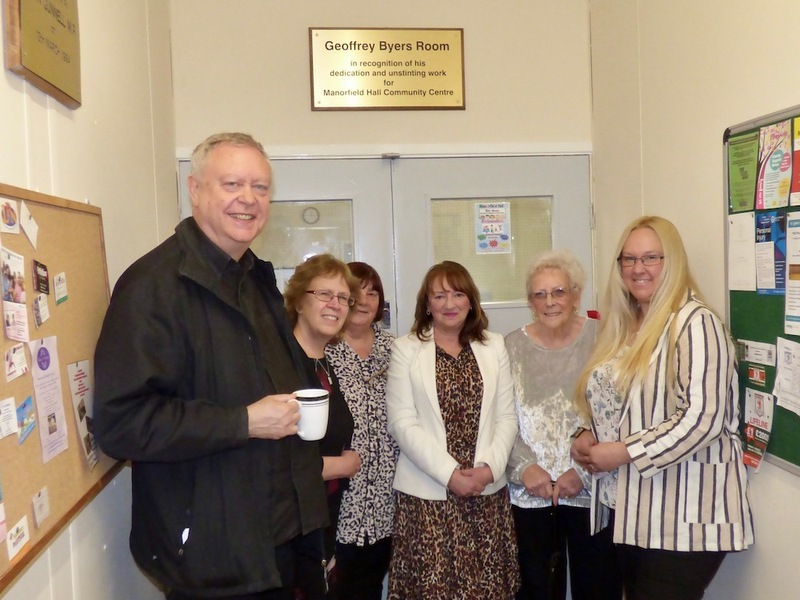 The hall has been named in honour of community stalwart Geoff Byers, who died in January this year, in recognition of his dedication and unstinting work for the centre over many years. “It has taken several years to raise the funds. We’ve been helped by BITMO and in October we started the work replacing windows and doors, laying a modern hard wearing floor, decorating internally and updating the kitchen. “I remember the day that officers came and confirmed that the building indeed belonged to the community. That would never have happened if he had not persevered and kept pushing us Councillors to investigate for him. “I will never forget the first meeting I had with Geoff here. He was just a master of coming over as someone who was really serious and really severe, but you could see that twinkle in his eye. He commanded such huge respect because everyone knew that he was here on behalf of the community. Geoff’s widow Ivy Byers then cut the ribbon and everyone got the chance to explore the renovated space, enjoy a buffet lunch and of course have some celebratory cake. A full list of candidates standing in Middleton Park ward in the forthcoming Leeds City Council elections is published here.